Yesterday evening I walked by Grace Plaza located at 43rd street and 6th Avenue in the heart of midtown Manhattan. Though the renovations on this plaza were completed several months ago, this is the first time I saw the space at night. My first impression was skewed by the overwhelming abundance of light fixtures present. 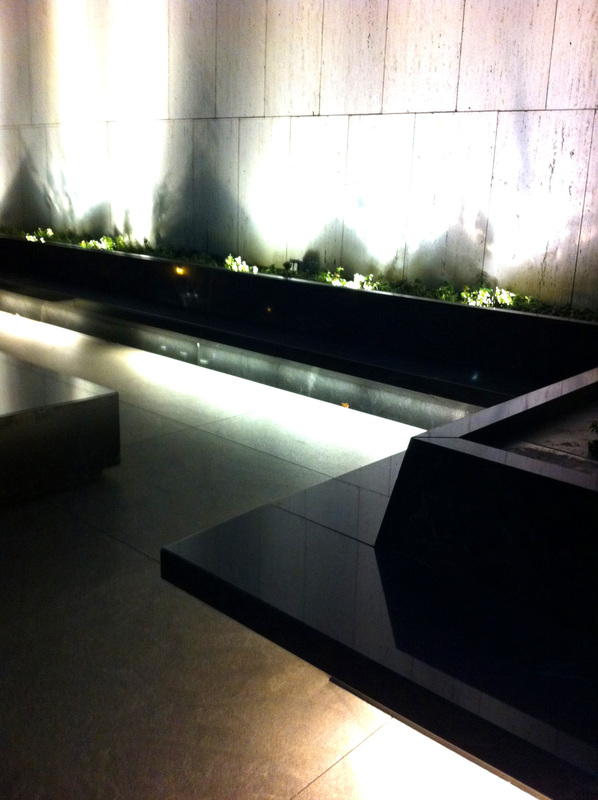 I’ve written on the positive effects of uplighting in a garden, but Grace Plaza has up, down and all around lighting. I applaud the plaza design from Moed de Armas & Shannon Architects which is quite restrained and classy. The benches and integrated granite seating work well with the overall layout. Even the STK Steakhouse blends into the architecture of the space. 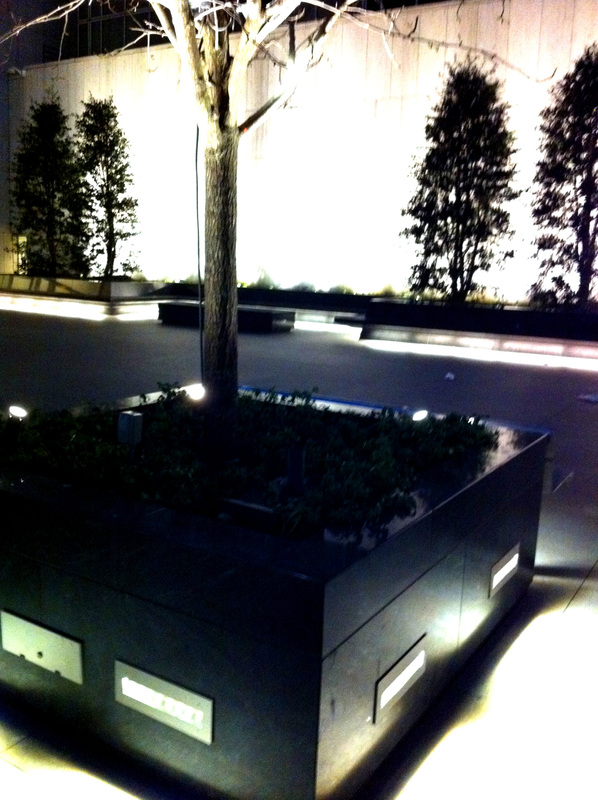 Each large granite planter has integrated lights pointing towards the paving as well as uplights focused on the trees. Each tree has additional downlights attached to the branches which act as spotlights. I found that more than a few of the downlights are poorly positioned and shine in your face as you walk by. That is a big no-no for me in garden design. Lighting should enhance elements of a garden, not blind you. I take into account that the positioning of the downlights may be a maintenance issue, but it’s important nonetheless. 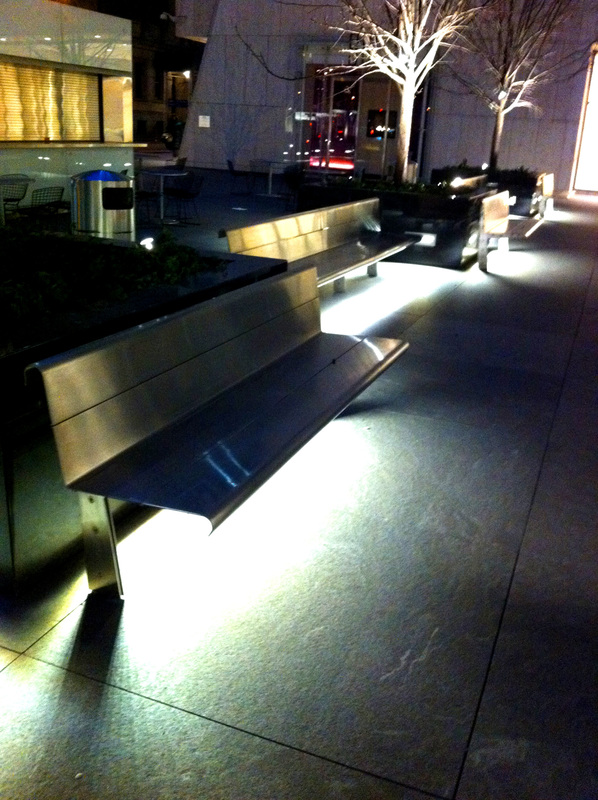 It seems almost every bench, wall, handrail and feature of the plaza has some kind of integrated lighting. Make no mistake that the detailing is very well done, it’s just the overall effect that I wish was adjusted. Perhaps in summer when there is more greenery the lighting will seem more toned down. 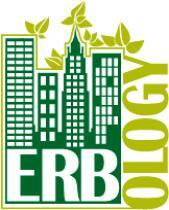 Stay tuned for an update come May.